Send your warmest wishes this season with this adorable letter card. 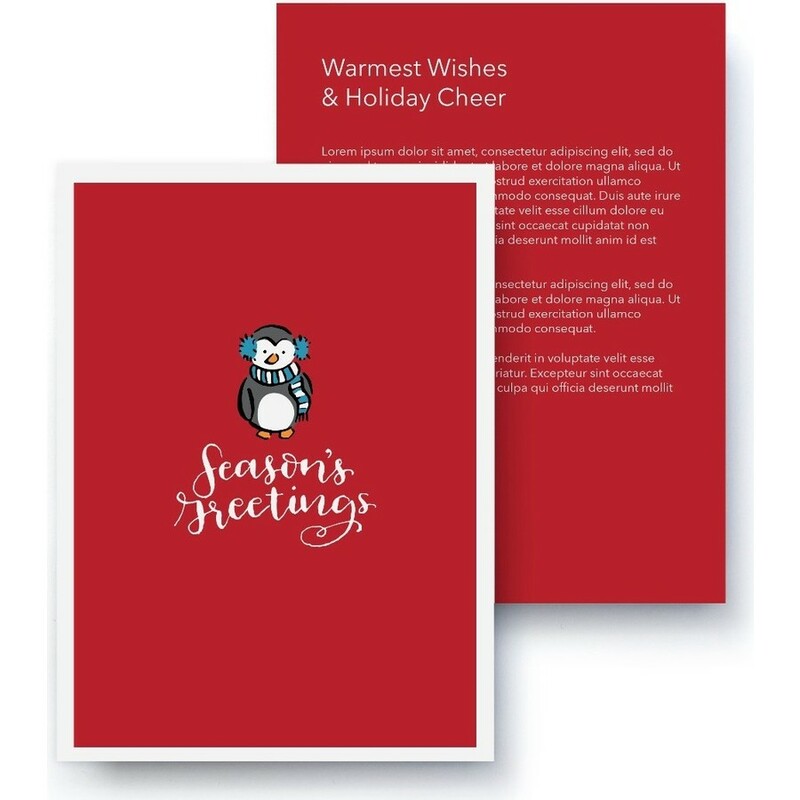 With plenty of room for a custom holiday message. A Rachel Joy custom designed holiday card. Letter Card.